The importance of clean records is widely understood. Phædrus Audio's FORMULE was developed and is manufactured in France in collaboration with Phædrus Audio and Pspatial Audio. The refined, record-friendly solution was developed to maximise the quality of the replay and maximise the life of precious vinyl records for archival needle-drops using Stereo Lab software. 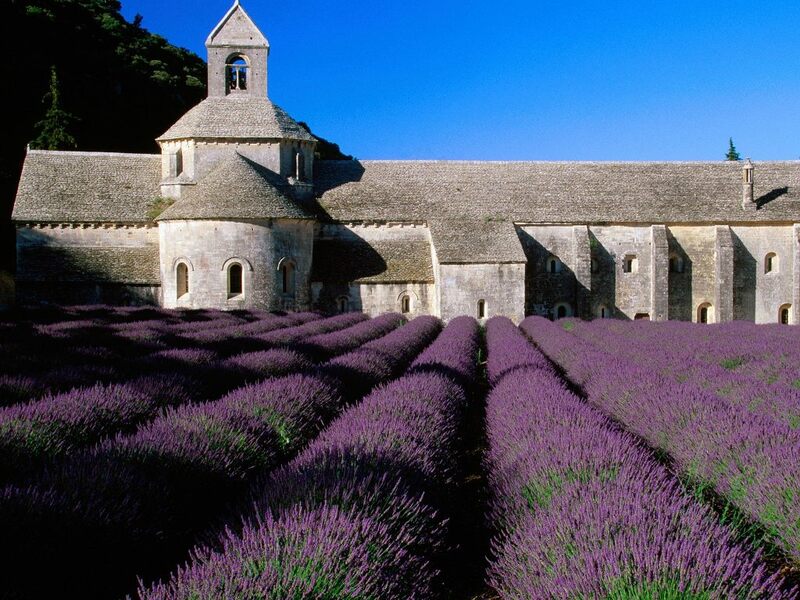 In many ways, France is the ideal place to develop and manufacture FORMULE. Not only is France arguably the home of modern chemistry (French scientists have won no less than six Nobel prizes for chemistry), but the country also manufactures world-class fine-chemicals for its important pharmaceuticals industry and as the world’s leading exporter of perfumes and cosmetics. 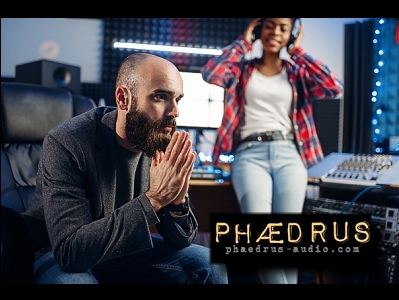 Phædrus Audio FORMULE is supplied in 20ml glass bottles with a dropper pipette and is ideally used on records which are free from heavy contamination. Fill the pipette to about ¼-full (&ap; 0.33ml) and move the nozzle across a scrupulously clean microfibre cloth or velvet cleaning pad as you squeeze the bulb to make sure the surface of the cloth or pad is evenly wet. Dispense half to all the contents of the quarter-full pipette. Wipe the cloth/pad evenly across the record to clean the playing-surface. Do not to let the deck motor rotate the disc when applying Phædrus Audio FORMULE unless you have a very light touch. Rather, rotate the disc by hand half-a-dozen times to make sure the record is fully wetted. Allow the record to dry before playing. If the wetting was even, the whole procedure only takes about 5 minutes. Be sure to replace the top on the bottle after treatment. Remember to keep the turntable mat clean. 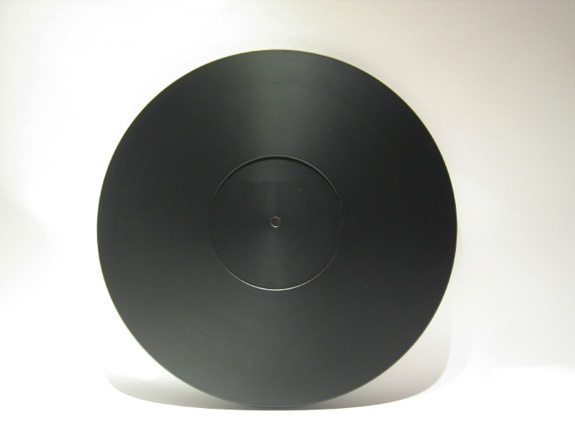 The record mat is a largely forgotten source of nasty contamination and record damage if it is not cleaned regularly. 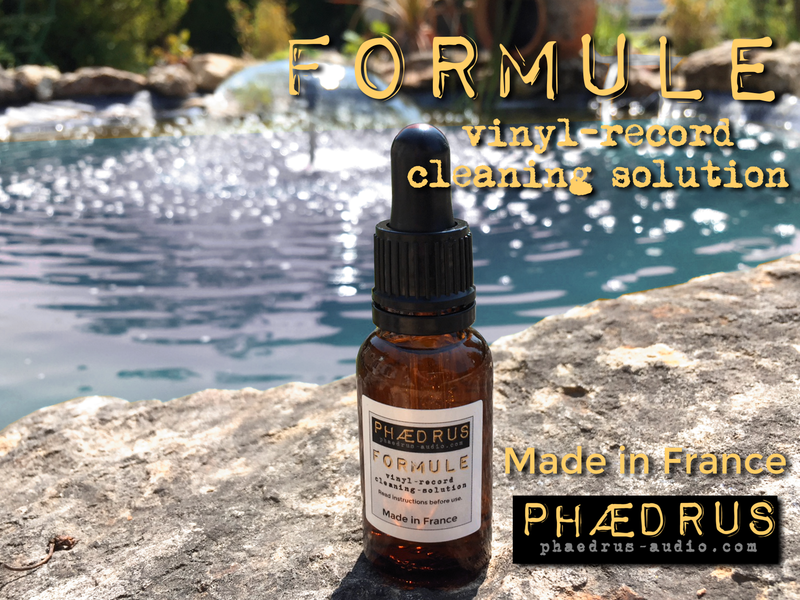 If the mat has not been cleaned for a long time, make sure it has been thoroughly cleansed of grease, tar and grime before using Phædrus Audio FORMULE on your records. Also, be sure the stylus is always clean. There are many, proprietary devices and solutions for this. Do not use Phædrus Audio FORMULE on shellac (78 RPM) records: it is not ideal. Instead, Phædrus Audio has developed FORMULE 2, a special blend, similar to FORMULE but optimised for shellac records. Be sure to use a different applicator pad or cloth for shellac records and NEVER use (or confuse) the applicators: keep one for shellacs and another entirely for LPs. This is because some of the contaminates from shellacs must never find their way to your LPs. 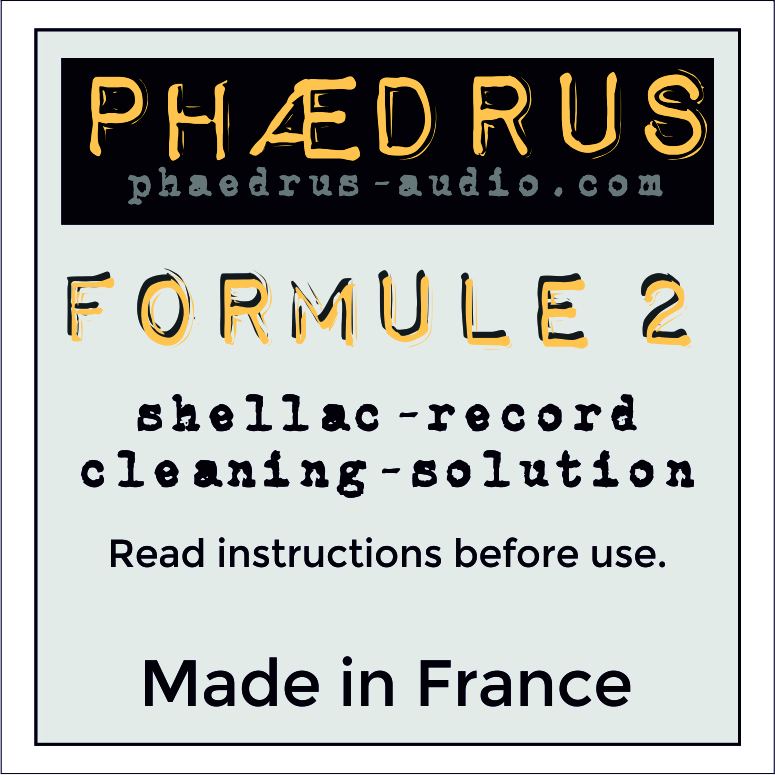 Feel free to contact sales@phaedrus-audio.com for more information on FORMULE and FORMULE 2.